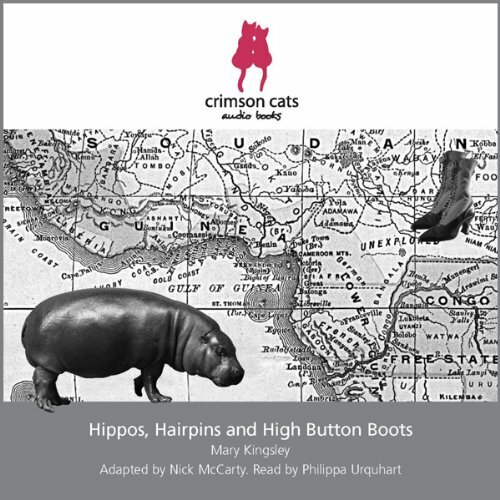 Showing results by author "Nick McCarty"
Based on "Travels in West Africa" by Mary Kingsley, this is the account of a Victorian lady's journeys up the rivers of West Africa in the 1890s. AUTHOR: Mary Kingsley was born in 1862. She was trapped by the conventions of her time until her parents died but then, with an income of £500, she was free to travel and in 1893 went to Africa. 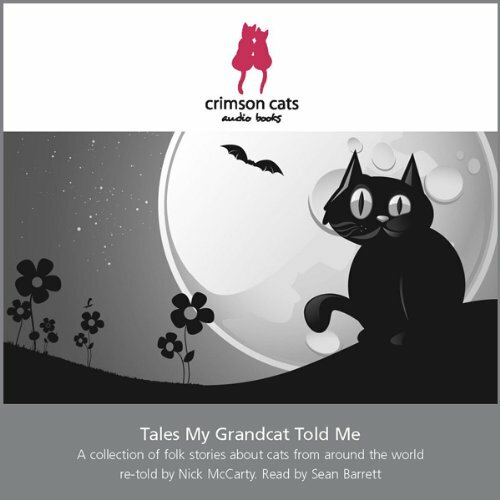 A collection of folk stories about cats from around the world. There are many folk tales involving cats from every corner of the world. This collection offers 8 of them, some gentle, some amusing, some very dark.